In high school there was a kid we played against that was from Venezuela (big kid, looked like a mini Andres Gallarraga) and didn't speak a lick of English yet. Dead center was about 360, behind that was a shed, behind that was a ditch, and behind that was a practice football field. Ball went through the field goal post and landed on about the 5 yard line of the football field. Kid should have gotten 4 runs for it. I think I would have to go to the HR derby to see a ball hit that far in person again. posted a comment in Greatest TV show of all time. Drama - Debate between The Wire and Breaking Bad. Game of Thrones was in the conversation until they ran out of books and went off the rails. Comedy - This one is tough but for me it's a debate between Arrested Development, The Office, Curb Your Enthusiasm, and 30 Rock. All of these shows throw jokes at you 100 mph and no matter how many times you go back and watch them you can always find something new to laugh at. If these shows were on the radio with no visual element, you could argue that 30 Rock is the best written show of all time comedy or not. Because stats aren't valued equally across positions. The stats that make you a 99 first baseman are not the same as being a 99 shortstop or 99 outfielder. C - Defense. Defense. Defense. Offensive catchers are historically very rare that a catcher can hit well enough to outweigh the benefits of pitch calling, framing, and holding runners. 2B - Being able to do anything related to baseball is a plus. Usually shortstops who are defensive liabilities or 3rd basemen who don't have enough power to justify keeping them on the corner. Sometimes you see speed guys here but they usually get moved to the outfield where their speed is more valuable. You will see a lot of guys here who are pretty good at a lot of different things but not amazing at anything. SS - Defense first. Most offensive shortstops are contact hitters and power at the position is pretty much limited to ARod and Ernie Banks. CF - Probably the best athlete on the field. You will find most of your all time 5 tool players here. Duke, Griffey, Trout, Snider, Mantle, Cobb, Dimaggio, Mays. posted a comment in bat skins will have attributes not just cosmetics. I'm glad you gave the option to not apply the skin to the entire squad. In 18 the Stance socks applied to your whole team and would mess up the cohesiveness of your team uniforms. 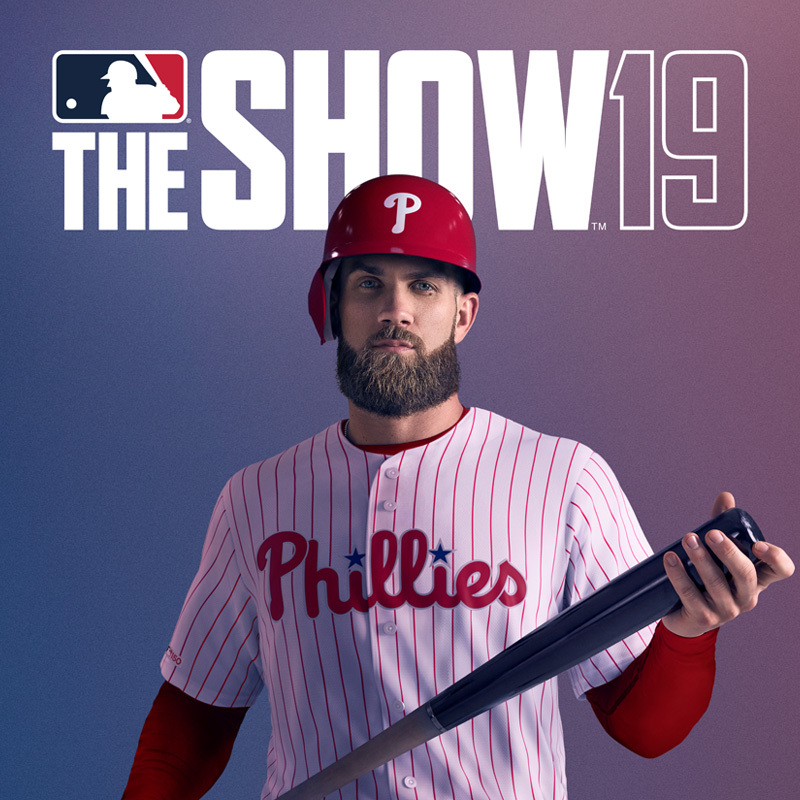 I'm holding out hope that you can still get the stat boost and not have to apply the bat skin visually for your DD player. 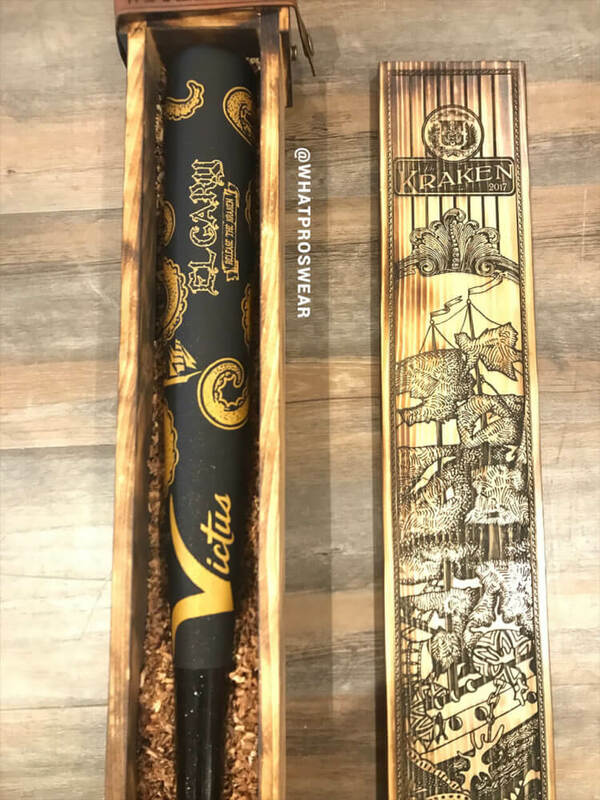 PS - A Kraken skin like the Gary Sanchez HR derby bat (that he wasn't allowed to use) would be awesome. Just because someone is dead doesn't mean you can use their likeness. Many of the licenses are owned by their family or a license holding company. Just putting them in their without their permission is a good way to get sued into oblivion. It's also the reason we don't have any more college sports games. They can't use the likeness of the players without their permission and the players aren't allowed to give their permission without violating NCAA rules. 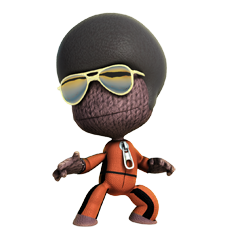 posted a comment in Please lets have daddyleagues integration this year!. posted a comment in Best Hitter of all time - debate. I'm going to throw out a name that isn't mentioned yet just for arguments sake. Sadaharu Oh is the GOAT! posted a comment in Coolest Jerseys in the MLB?. posted a comment in What Player Are You IRL?. posted a comment in Do these players belong in the hall?. All three should be in. Baseball needs to quit with the holier than thou stuff. Both the all time hits leader and the all time home run leader are not in the hall of fame. Regardless of how they got there, can you imagine if Tom Brady got busted for PEDs next year and they kept him out of the NFL hall of fame? What about Lebron in the NBA? Yes, they cheated, but I don't think there is a professional athlete at the top of the game that hasn't or isn't doing something to stay on top that isn't either breaking the rules or pushing the boundaries of the rules. 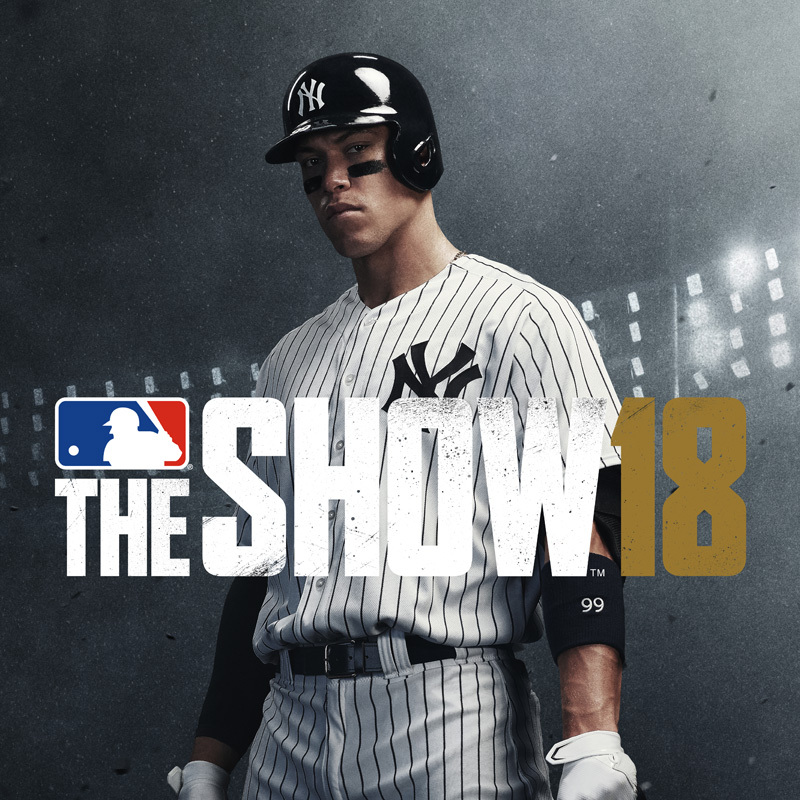 posted a comment in In your opinion, how can baseball get more popular?. Better scheduling/time slots. Hard to get people interested in your sport if the games are at 2 in the afternoon on a weekday or don't start until 8 pm EST. Half the population of the country is either at work or in bed. Get rid of the shift. It reduces the amount of action in a game and also devalues defensive talent. When I was a kid, I used to watch Baseball Tonight every day just to see WebGems. 400 foot bombs, robbed home runs, and insanely athletic defensive plays by infielders are what brings in the kids. Most of us can remember playing ball at some level and trying to recreate one of those Jeter/Nomar backhand grab jump throws from the 5 hole. Find a way to speed up the game. A pitch clock is a step in the right direction. Lower the mound. Everybody has multiple arms that can hit 100+ MPH on the gun and while that is awesome it severely limits the amount of action in a game. The game needs to adjust to the increased skill level of the players. Mic up players in the field. There is a lot of on field chatter in a baseball game that would be conducive to fan interation that other sports cannot duplicate. 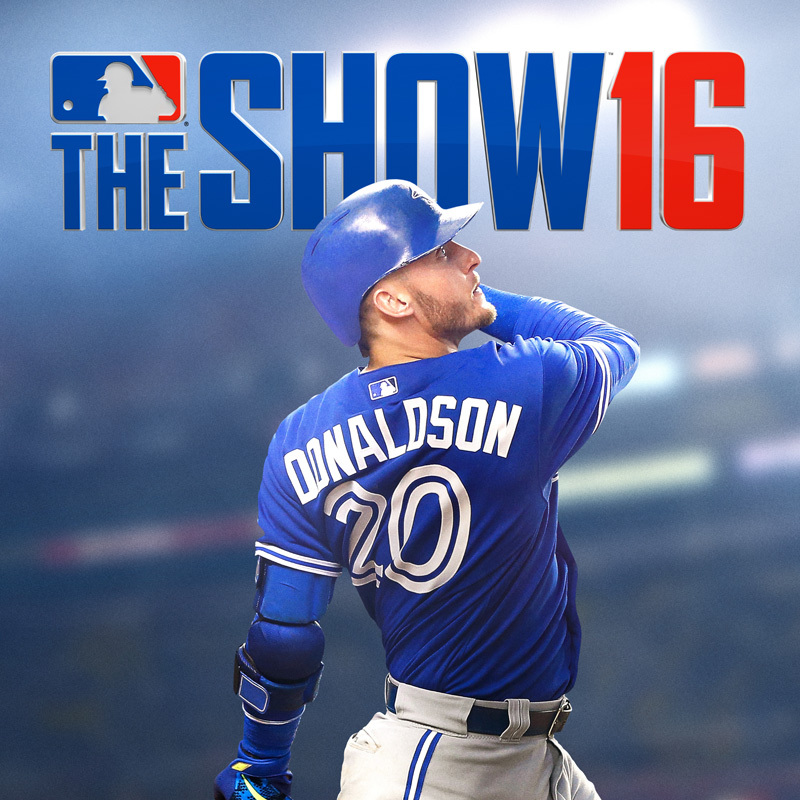 I'd love to be able to hear the interactions between the SS and 2B or even the catcher and the batters. Even add a cam on the catcher's helmet so you can see the catcher view for a dinger or a sweet backside slider with a perfect frame. This would also help alleviate some of the crap umpires take about calling balls and strikes. Of all the officials in sports home plate umpire is probably the most difficult night in and night out. I'm sure there is more but that's all I could come up with off the top of my head. posted a comment in The game needs balks called. posted a comment in QOL Feedback!. I would like a button to jump from looking at player stats/attributes to their buy/sell page on the market. Maybe even a tab that shows the top 10 buy/sell offers for that card. posted a comment in Is an extra step with runners on first and second cheese?. No, chesse is when you use an in game mechanic in a way that was not intended by the developer in order to gain an advantage. If your opponent can't hold runners, slide step, or time a pitch out then that is on them, not you. If your opponent chooses Schwarber or Piazza instead of Berra or Bench then that is on them as they are knowingly sacrificing defense for offense. posted a comment in Babe and his complete game shut out. Play at a pitchers park like Oakland or Tiger Stadium. Barnes Canyon in the minor leagues works well too. Yes, outfielders in general are way too fast in this game so JD plays like a Gold Glover in left field. There are very few balls he cannot get to. On top of that he has a plus arm and can get you an out on runners tagging up to go home. posted a comment in Finest JD. He will hit better than Trout but it can be argued that Trout is the best defensive center fielder in the game (more range than Griffey but worse arm). Given your options I would put JD in RF, Griffey in CF, and Williams in LF. Use Trout off the bench a pinch runner or defensive replacement for JD late in the game. posted a comment in Community Poll: Immortals in MLBTS. I didn't like immortals because they were basically created players and now you have to play entire teams full of CAPs. Same with Finest. 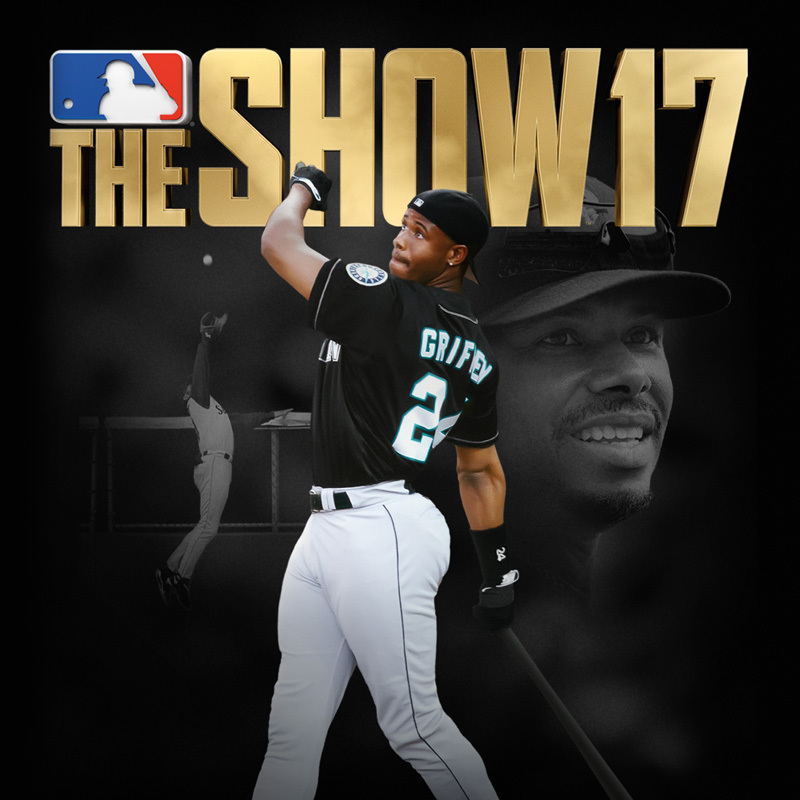 I would rather play with 1997 MVP Griffey than a Griffey with made up stats. I'm even good with players that represent just one month of a career. A June 1998 Sammy Sosa card would be pretty cool IMO. posted a comment in Football Talk. I don't understand why teams want to make everybody a head coach. I would just find the best offensive and defensive coordinator out there and pay them a boatload of cash to just be great at what they do. I would pay them more than the head coach, I'd put their picture on the side of the team bus and the stadium, shower them in gold, jewels, and women, and all you have to do is keep putting up 30 points per game. I just need the head coach to deal with the locker room, keep the coaching staffs on the same page, and communicate personnel needs from the coordinators back to the GM and ownership. In my opinion the hierarchy is messed up and that's why so many teams struggle to get their act together because finding a head coach that can do it all is near impossible. posted a comment in Lesser Known Legends for 19.
posted a comment in Your Event MVP. He plays really well in CF. He has range issues in the bigger parks like Laughing Mountain and Coors but that's about it. posted a comment in Refresh Rate on New TV. 120Hz is the way to go, here's why. Movies are filmed in 24 fps. Consoles are locked to 30 fps and the next gen will likely be shooting for 60 fps. A 60 Hz panel will be fine for games but have to add fake frames to movies because 24 does not divide evenly into 60. It has to do a 3:2 frame swap and show one frame three times and then the next frame twice. This will create blur and artifacts in your movies that aren't meant to be there. Games and live television are 30 or 60 fps and do not have this problem. The other piece of the puzzle (and the most important one) is the response time of the television. DO NOT CONFUSE THIS WITH REFRESH RATE, THEY ARE TWO DIFFERENT THINGS!!!!! The response time is the amount of time a pixel in a television takes to change from off to on and will reflect how much lag you will get from the time a button is pressed on your controller to how much time it takes to happen on screen. For most televisions, this data is not on the box but can often be found in the specifications online. If it isn't listed, you might have to do some research. A good website that aggregates refresh rate data is www.displaylag.com. They have a pretty wide database of TV's and monitors. The reason you see so many monitors recommended is because they tend to have lower response times than TVs do but that doesn't mean you can't find a TV with low lag. If you can find something under 20ms you should have no problems with lag.